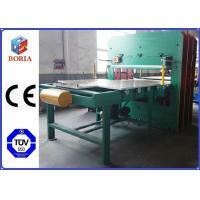 XLB-315T rubber vulcanizing press machine is frame type plate vulcanizing machine. 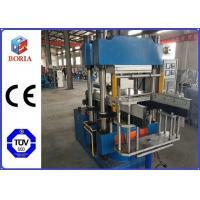 It is including deckle board,pedestal,hydraulic cylinder,plunger,moving platforms,top bridge,top and bottom hot plates and so on. 1. Our team could design the most reasonable machines for the customers according to the customers' products and workshop size. 2. 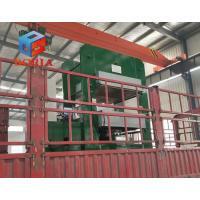 We could provide the detailed drawings of the machines for the customers. 3. Test running: The above machines are all passed inspection of 3~5 hours of full load operation before leaving our factory. And we will take the video and send it to you for inspection. You can use it directly thus saving the time of test-run and expense. And we also warmly welcome to our factory to inspect and test running. 4. If needed,our engineer could install the machines for the customers and give training for their workers. 5. 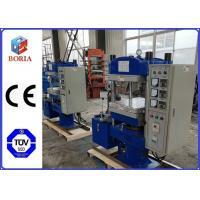 The instruction books of installation and operation will be sent it to the customers together with the machines. 7. 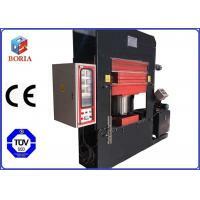 Warranty: 12 months after installation, if our machines have any problems, please feel free to contact me. We will solve it for you as soon as possible, and give you the best services. 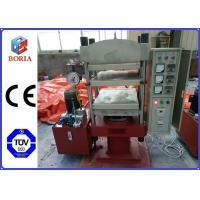 --This is specially designed machine according to your specific requirement. -- We pay much more importance to quality control from the very beginning to the end of production. 3. What's the packing for the machines? 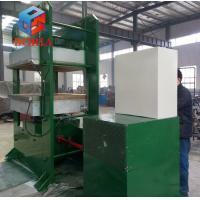 -- Usually, The machines are packed by the stretch film first, and then will be packed with wooden cases. 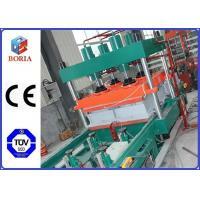 We will also fix the machines in order to prevent the machines damaged during the shipment. 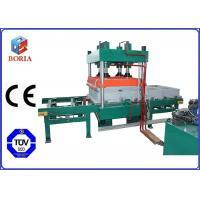 We also could pack the machines according to the customers' requirements. --Yes, we can supply overseas service and technical support but customer needs to pay for the cost of the installation. 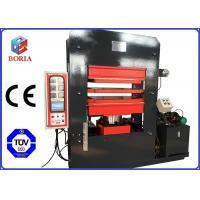 --We will absolutely deliver a good quality machine as we discussed and confirmed in the order. We will provide the detailed drawings for the customers after the order is placed. 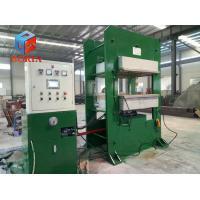 And we will manufacture the machines according to the final detailed drawings. 6. How could we go to your factory? 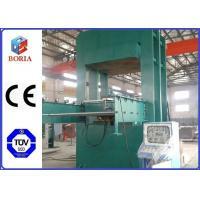 --We are located in Qingdao City, Shandong province, China. The name of airport is Qingdao Liuting airport. We will pick up you at the airport. If it's very late when the customers arrive at the airport,we also have cooperating hotels near the airport. In order to make the customers have a good rest,we will arrange the hotel for the customers and the hotel customer service will pick the customers up at the airport. 7. How long will it take from the airport to your factory? -- It will take about one and a half hours from the airport to our factory if there's no traffic jam or bad weather. 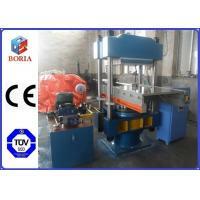 ● In 2007, Bojia Machinery was established. ● Established independent design team in 2008. ● Set foreign trade team in 2011. ● Satisfied with the service in 2012. 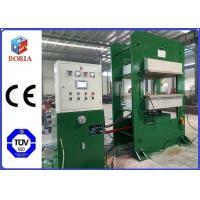 ● In 2016, it was renamed Boria Machinery. ● Successfully realized the transition to intelligence, linkage and technology in 2017. We have grown from a foundry to a national company with independent research and development. Our innovative design, each series of products is produced in a unified modular production. We use design and production quality interlocking management, and each department is relatively independent.